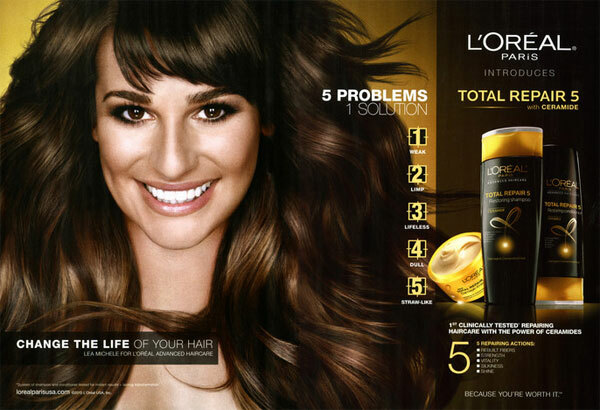 Lea Michele (born 29 August 1986 in The Bronx, New York), is an American actress and singer. 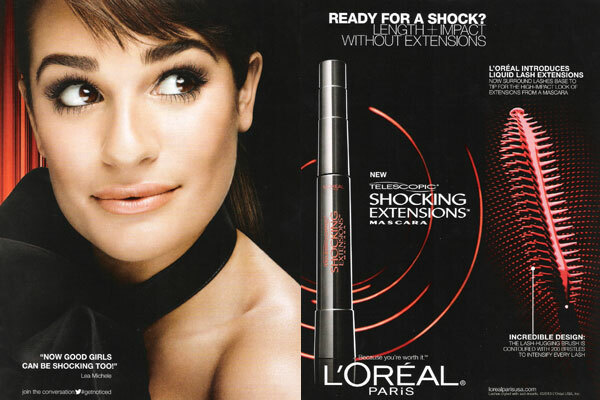 She starred in the TV series Glee, and the movie New Year's Eve. 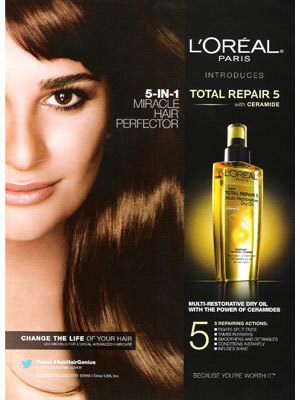 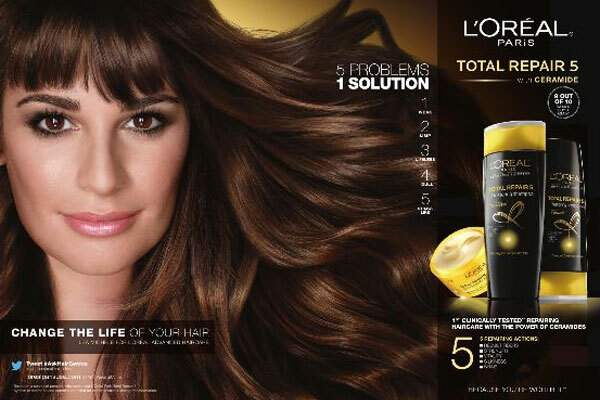 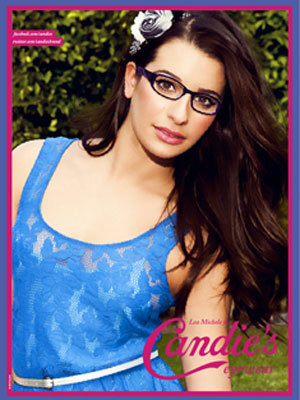 Lea Michele is the face of Candie's clothing line campaign (Spring 2012) and a L'Oreal spokemodel in 2013. 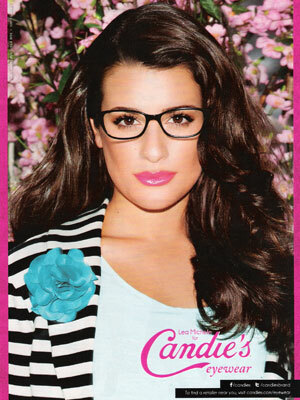 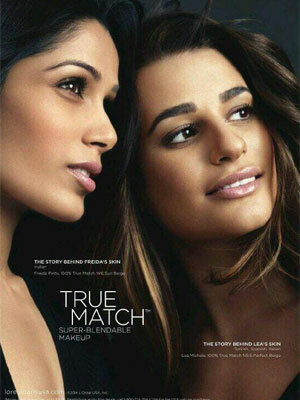 Check out Lea Michele's Magazine Covers.